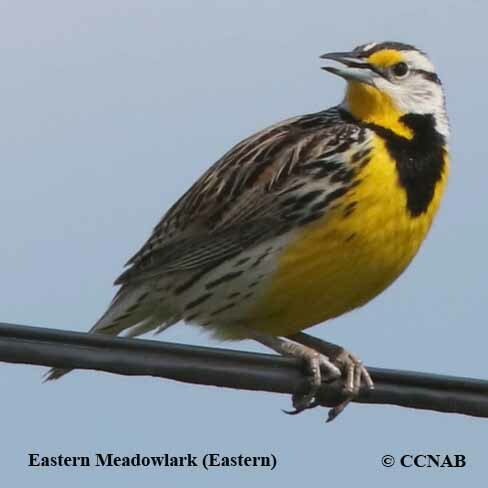 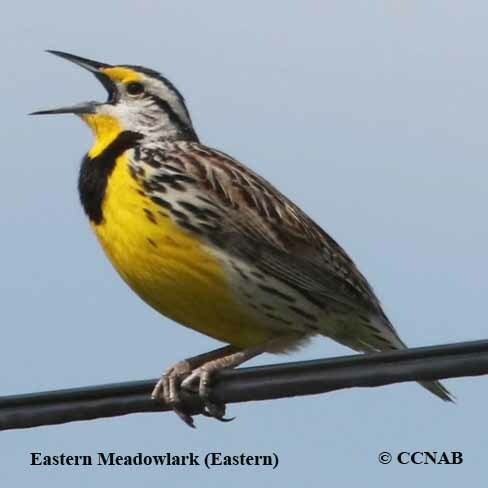 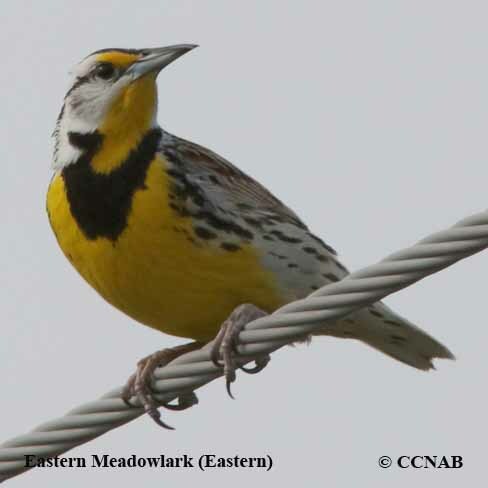 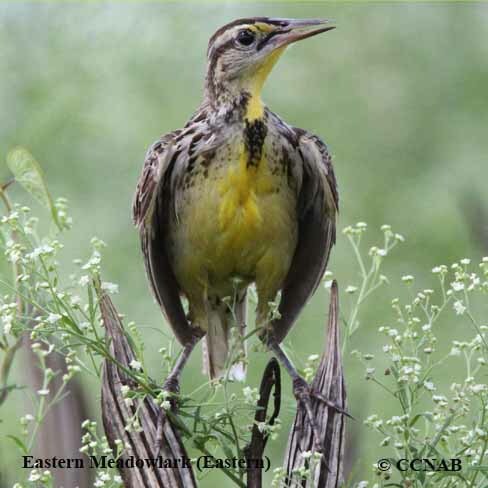 The Eastern Meadowlark (Eastern) is a race or sub-species of the Eastern Meadowlark. 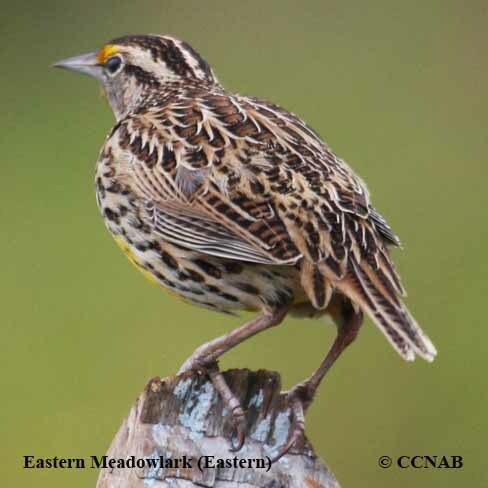 It can be found in most hay fields, pastures and around meadows. 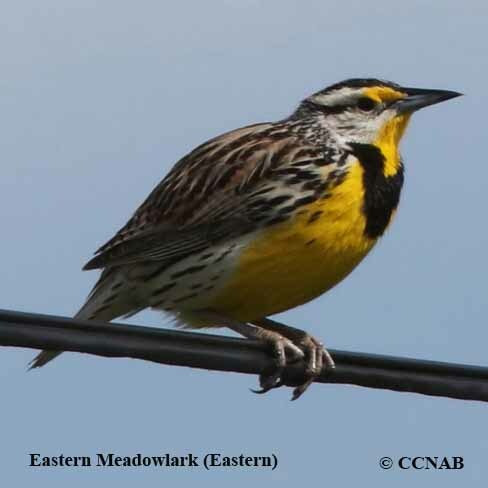 This medium-sized stubby bird can be seen flying over the fields with its rapid wing beat and short gliding patterns.